Southern Loggin’ Times’ November issue spotlights Ga.’s Richard Thompson, who operates three crews working a lot in pine plantations. He recently purchased a Hydro-Gate delimber by Riley Equipment, and the purchase has jump-started production. Also featured are Va.’s Davis family logging operation, which focuses on respecting each other and landowners, and Ga.’s Jessie Murray, who has found a welding torch and an imagination to be important tools for tackling swamps. Ala.’s Black family is highlighted for continuing to get things done the old-fashioned way. 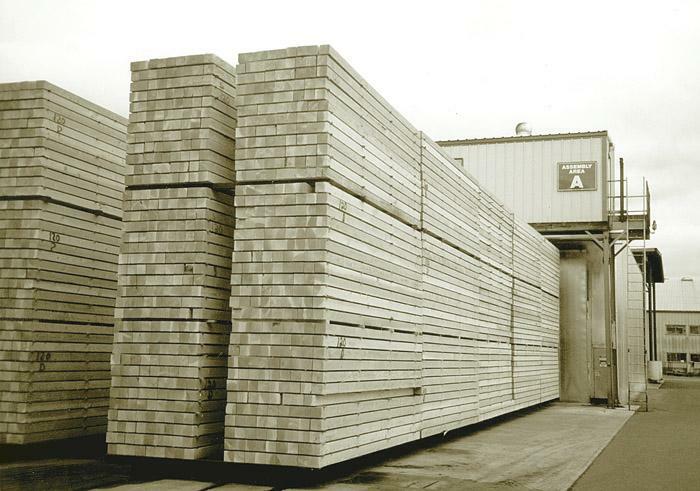 An article mentions how flexibility has boosted competitiveness for Ala.’s Swift Lumber Co. The Davis family logging operation has a few things going for it, such as modern equipment, but the big thing is ­relationships. 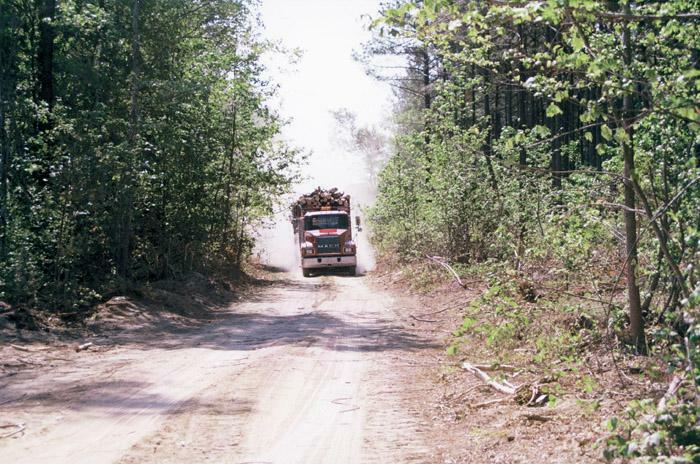 Davis Logging Co., founded in 1983, is owned by William Davis Sr., 62, William (Billy) Davis Jr., 42, and George Davis, 39, and operated by those men along with Tracey Davis, 37. William is the family patriarch while the other Davis men are brothers. Jessie Murray is a busy man these days. He started humbly enough, working in the family business but went out on his own after a while. 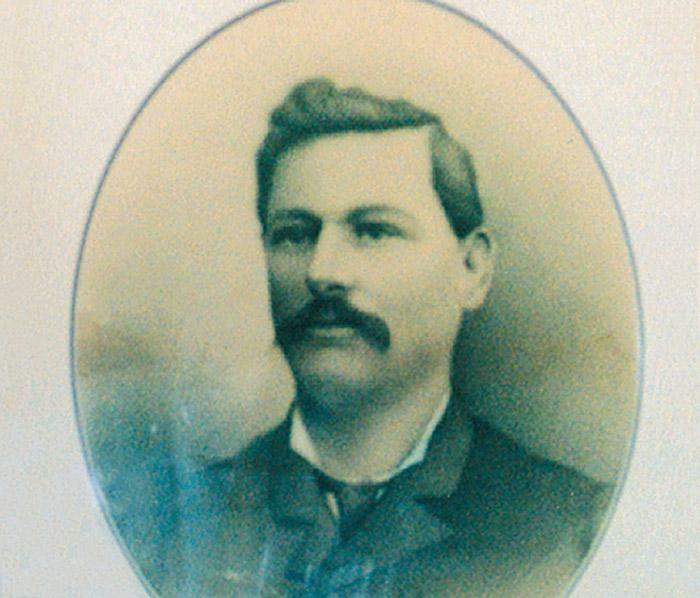 As luck and the logging industry would have it, his timber dealer laid him off one day. Forced to sink or swim, Murray has come a long way from that point and today he has made a mark in almost every aspect of the timber supply business. 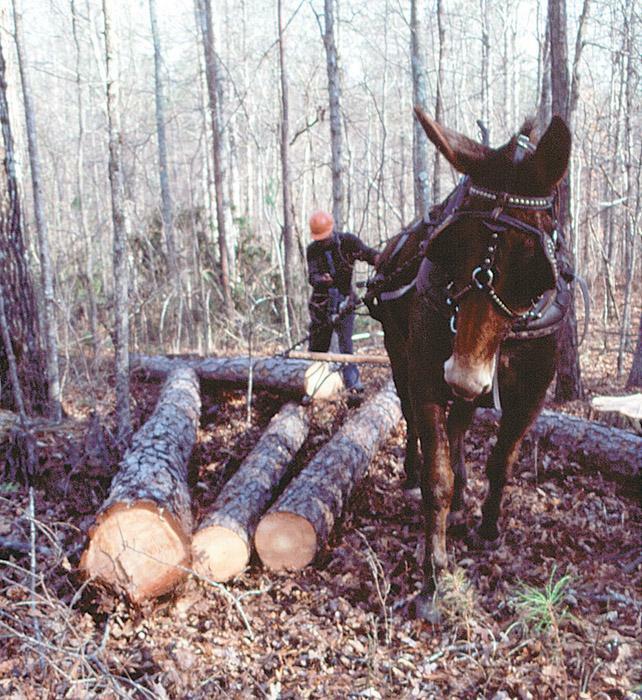 Southern Loggin’ Times first visited the Black family business in the mid-1970s, when horse and mule loggers were still somewhat common. At that time Roy’s mule logging business was going well, and his son Tommy was just out of high school. More than 20 years later, we see that despite a continued decline in the number of horse and mule loggers, G&B Log Co. is still going strong. Family-owned, fifth generation Swift Lumber Co. operates on a highly competitive playing field from one end to the other. Unlike most independent sawmills today, Swift operates its 25MMBF capacity pine mill without a substantial timberland base, relying almost entirely on open market timber. And with 90% of production going to export markets, market challenges have grown exponentially. 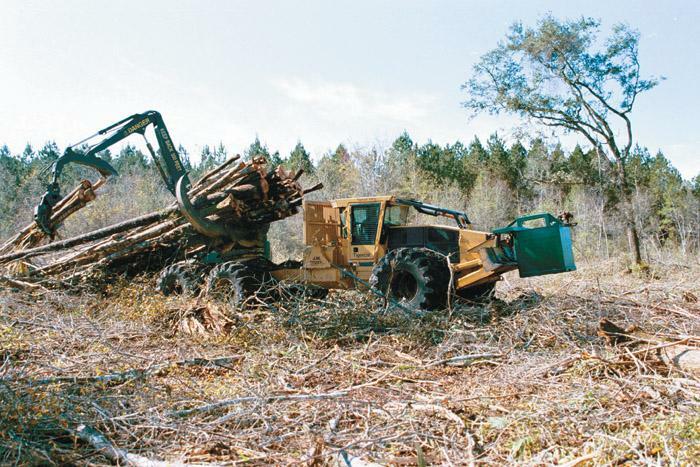 These days the timber industry is in a state of constant flux as the fallout from recent mergers and acquisitions continues across the nation. Bigger, globally focused companies are busy assessing their markets and realigning operations to reduce redundancy, improve efficiency and redefine corporate missions. 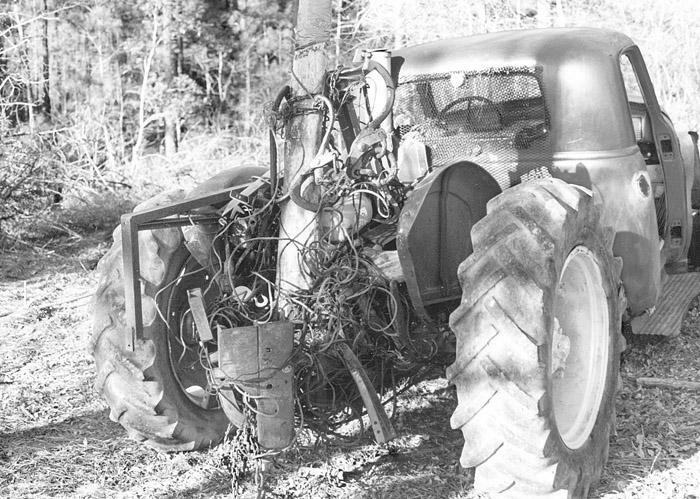 Forced by his primary mill outlet to either cut costs or shut up and shut down, a Deep South logger recently tapped his deepest innovative instincts and brought forth a type of hybrid machine that some say may rival the latest computer-aided CTL offerings of Scandinavian manufacturers. Dubbed the “Gatewood Wonder,” the unorthodox contraption features thin, skimpy sheet metal, a fragile frame, simple gearbox and no doors or window glass. 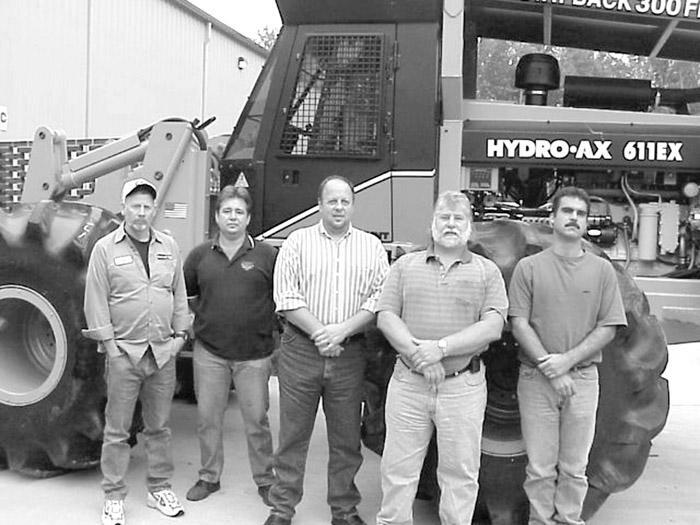 Blount held training classes in September at the Product Support Center focusing on the Hydro-Ax EX Series and Hydro-Ax 321 feller-bunchers. The hands-on training allowed technicians to work directly on the machines in addition to participating in classroom instruction. Contract thinning crew members moved a delimbing machine from a log deck to a public road to await transport to the next logging job. The machine was moved before the loader operator got around to cleaning it. It was late on a winter afternoon, and the crew was wrapping things up for the day. 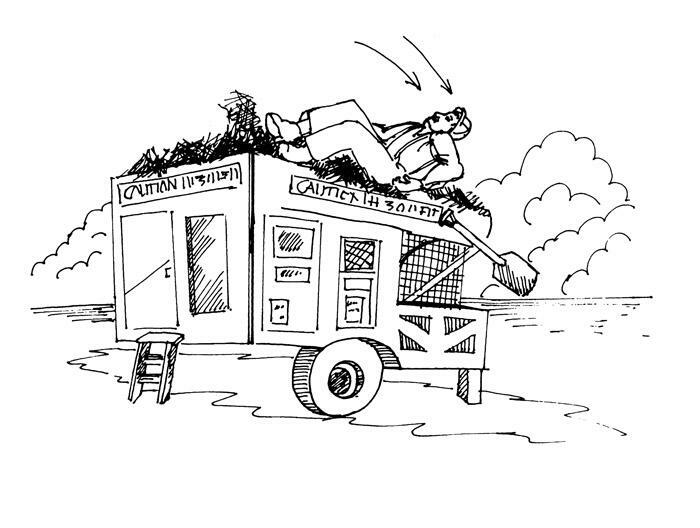 The loader operator was an eager but inexperienced employee.